A couple of days ago, Motorola Philippines has officially launched the new Moto M smartphone in the country. The smartphone is locally priced at Php14,999 and categorized as a mid-range smartphone aiming to compete head to head with other devices in the same category from other well known brands like ASUS, OPPO, Vivo to name a few. 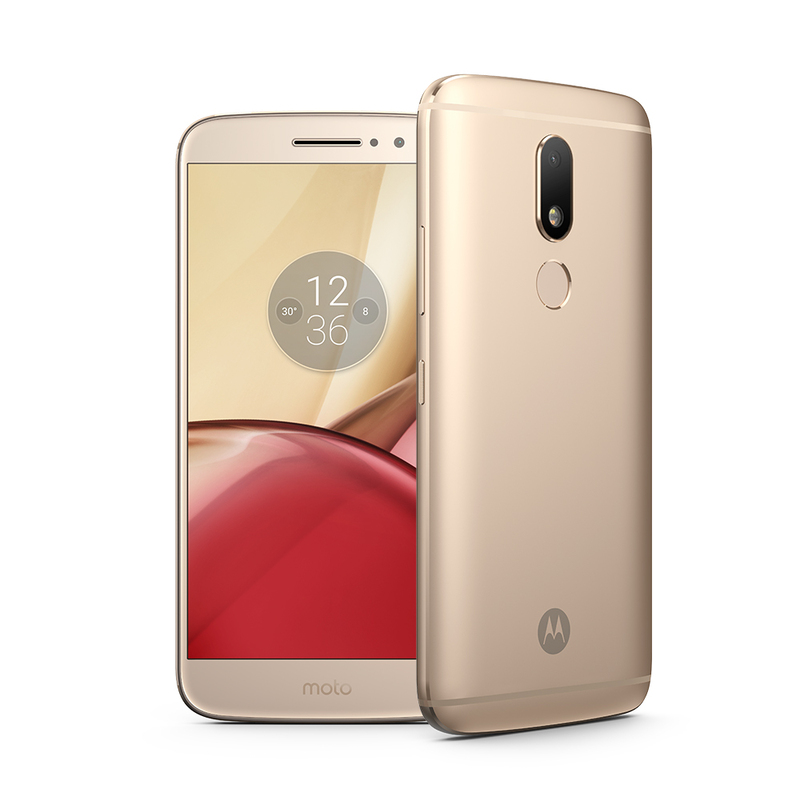 Encased in an aluminum alloy body, the 5.5-inch Full HD Moto M is powered by a 2,2GHz octa-core Helio P15 processor from Mediatek and a massive 4GB RAM. The phone is only available with 32GB internal storage but its expandable via microSD card with up to 128GB. The front panel sports 2.5D curved glass making the device even more premium to the sight and touch. Motorola Philippines said the Moto M is embedded with its own fast charge technology referred to as 10W Rapid Charge to help the 3050mAh battery charge in shorter span of time. You can now buy the Moto M via Lazada Philippines for only Php14,999. Online order does not require credit card since Cash on Delivery (COD) is available for this smartphone plus it's free shipping anywhere in the country. You can also get this device on a 24-month installment and for as low as 947.49 per month via BDO Installment progran . It comes with a 1-year local warranty as per listing as well.